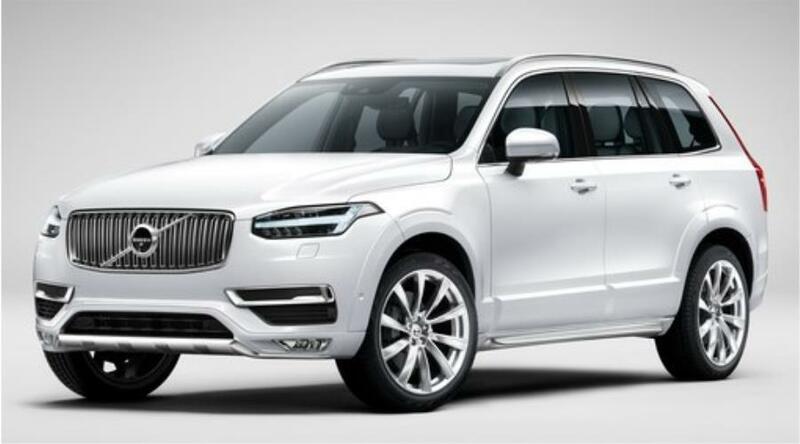 Thinking of taking over a Volvo lease? 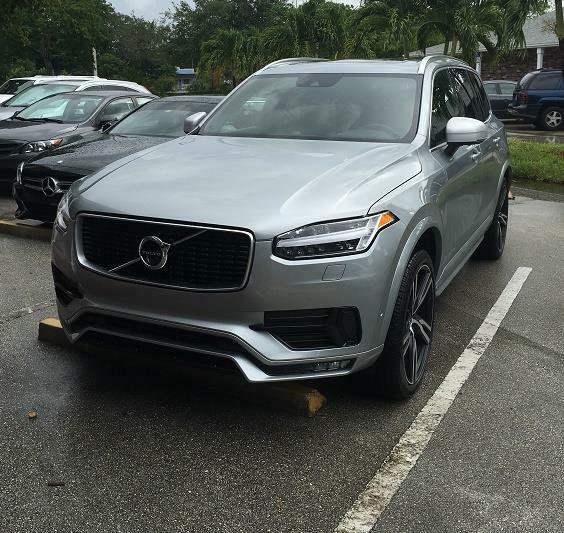 Well, you are in the perfect place then because, at Quitalease.com, you can find your favorite Volvo car lease deals ready to be taken over by you! Using our simple and extensive filters, it’s easy to find your favorite Volvo in a bit of time. Why you should take over a lease? 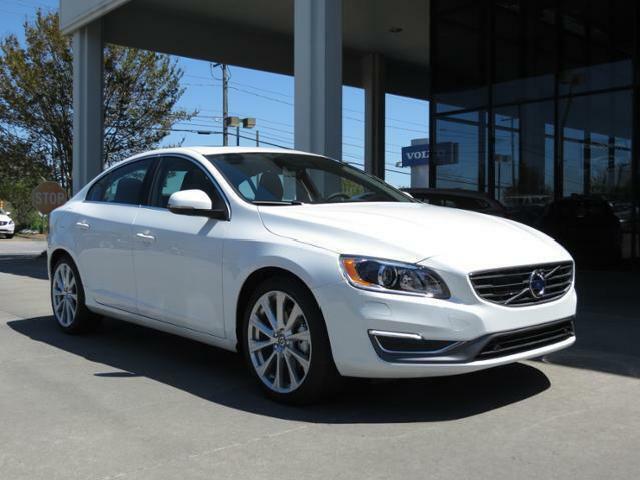 If you want to ride a Volvo without breaking the bank, taking over someone’s Volvo lease would save you extra over leasing a new Volvo. The savings from taking over a lease makes it the cheapest way to drive your favorite car. 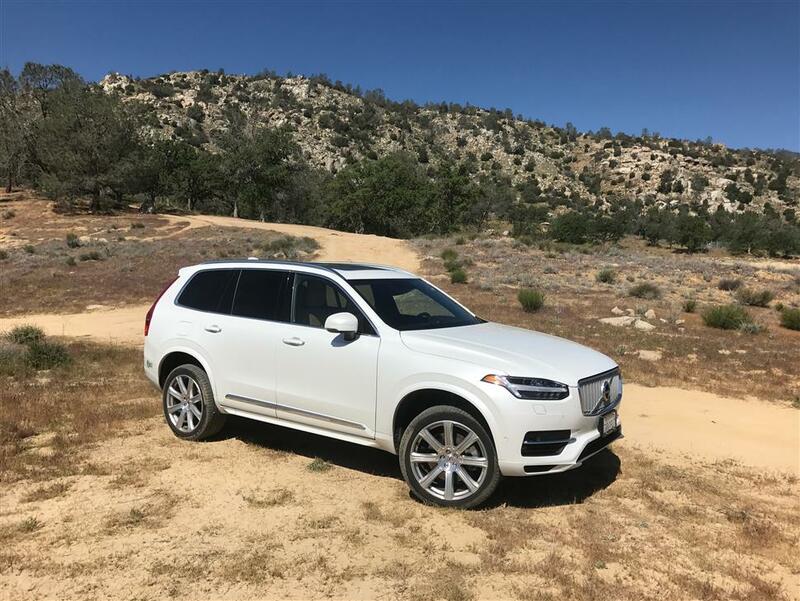 A shorter tenure: Without the need to get into a long-term commitment, you could drive your favorite Volvo and say it goodbye in just a few months, which means, you have better chances of upgrading to the latest Volvo sooner if you lease a new one. Incentives: To get out of a car lease, the lessees usually offer different incentives to make their lease more lucrative. 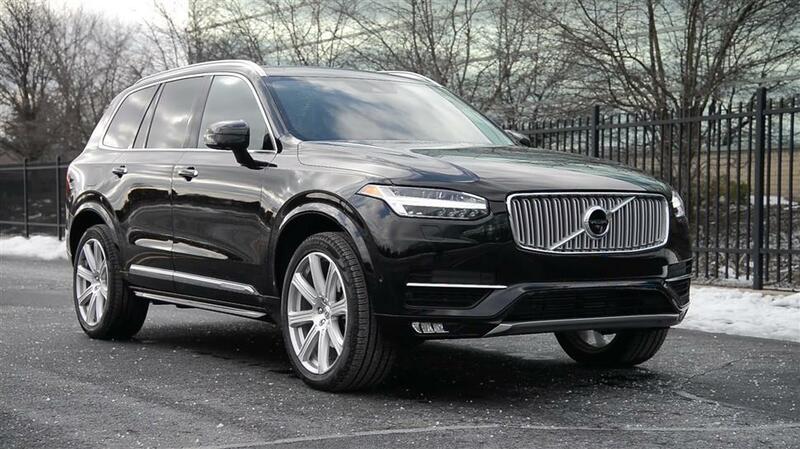 When you take over someone’s Volvo lease, the lessee could offer you to waive off the down payment or pay the transfer fee. Some lessees even offer cash incentives too. 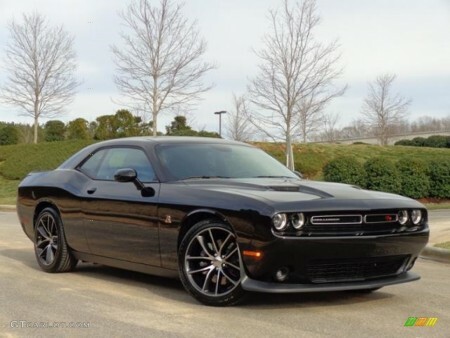 So if you are in luck and a good negotiator, you could pull off some great deal. The incentives aren’t only confined to the lease buyers. 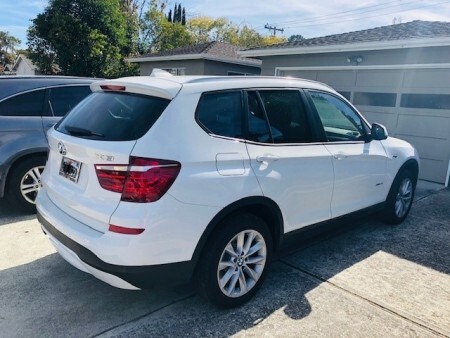 By transferring their lease, the lessees save the termination fee that they are required to pay the financial institution involving the car lease. Don’t wait! Browser your favorite Volvo cars today on Quitalease.com before others. For any further queries or assistance, email us at support@quitalease.com.